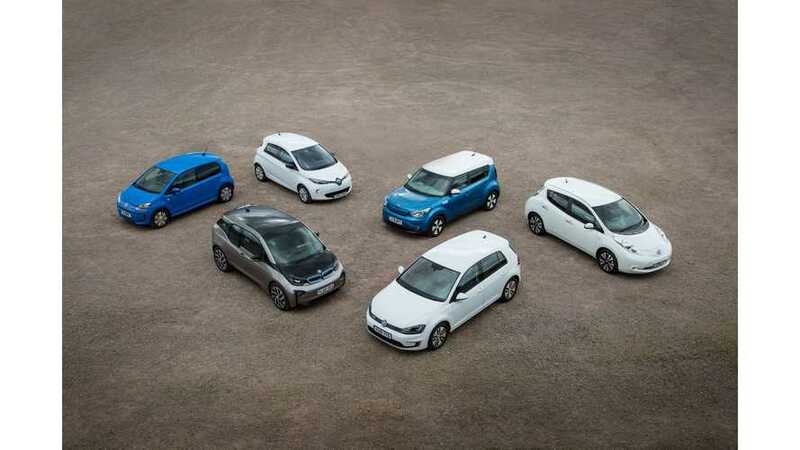 Venson Automotive Solutions' survey from 100 owner and fleet drivers in the UK indicates that a whopping 85% of motorists would now seriously consider buying an electric vehicle. To us, it seems a little too good to be true (or we could claim sample size) as sales have only just now exceeded 1% of the new car market. ...or something else is blocking consumers from purchasing EVs. Venson said that the main roadblock seems to be concerns over a lack of charging points (69% of surveyed), followed by range concerns (61%). In the UK, the charging infrastructure hurdle could be mitigated with new initiatives. For example, Total and Shell are making charging points a standard feature at their petrol stations. 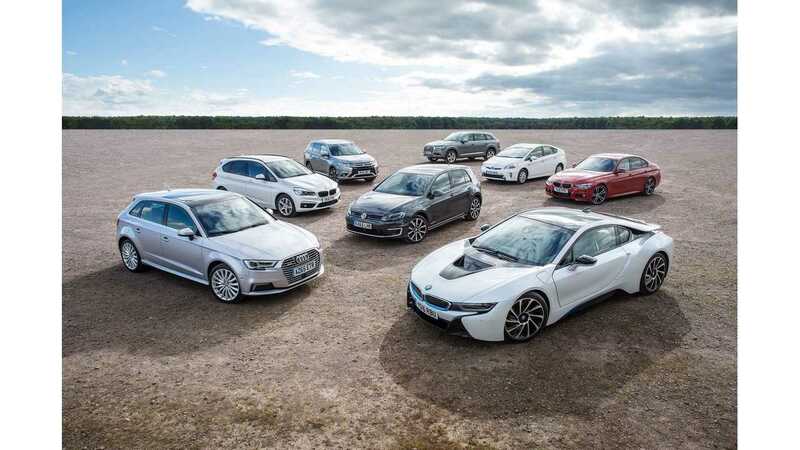 "A new survey* from Venson Automotive Solutions reveals that 85% of motorists would now consider buying an electric vehicle (EV) or choosing one as their company car. However, concern over a lack of charging points is a significant ownership hurdle for those surveyed (69%). People living in the South East of England (88%) were more concerned about the availability of charging points than those living elsewhere in the UK. Interestingly, 81% of women surveyed compared to 51% of men, said they will put off investing in an EV until charging points are more common place across the UK. 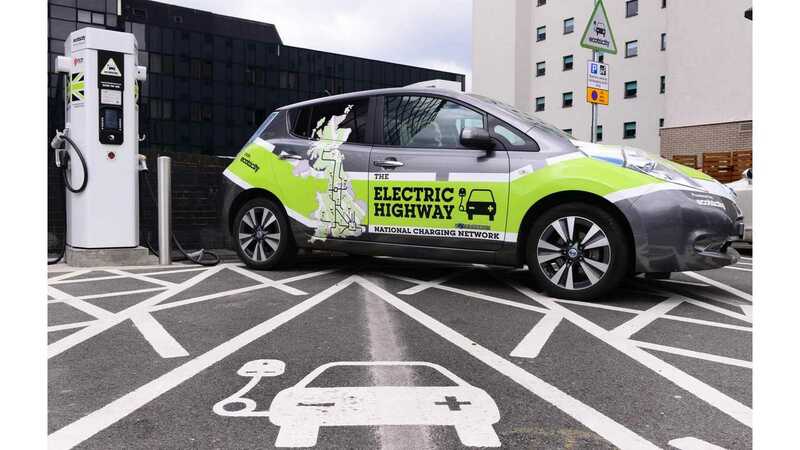 However this trend could change in the future following the government’s recent announcement to implement new measures to improve the provision of electric vehicle charge points as part of the Vehicle Technology and Aviation Bill. That, combined with Total and Shell making charging points a standard feature at their petrol stations, the ‘charging point’ hurdle may become redundant. The survey also highlights that a focus on educating motorists on the ownership benefits – over and above environmental benefits – is still needed. Of those surveyed, 41% said their general lack of knowledge about the total cost and convenience of owning such a vehicle impacted their decision making. Although the commitment by industry and government to remove purchasing barriers is set to have a positive influence, there is still more that needs to be done to clearly explain the financials around EV ownership. Whilst a lack of charging points topped the Venson poll, limited mileage range came second (61%), with the cost of charging the vehicle (42%) securing third place. Women (31%) were more reluctant than men (15%) to consider buying or leasing an EV because of the lack of opportunity to ‘try before you buy’. The cost of insuring an EV is one of the lowest concerns, with only 19% of motorists seeing this as a deterrent and battery safety fears the very least of motorists’ EV worries. The 25 to 34 year-olds surveyed are most likely to consider buying an EV (90%) with 55 to 64 year-olds close behind on 89%. Alison Bell, Marketing Director of Venson Automotive Solutions, comments, “It’s really encouraging to see that public attitudes to electric vehicles are significantly shifting, as the industry invests in the necessary infrastructure. Clearly, Total and Shell’s move to install more charging points is critical in giving motorists the confidence when it comes to choosing EV or hybrid.”"